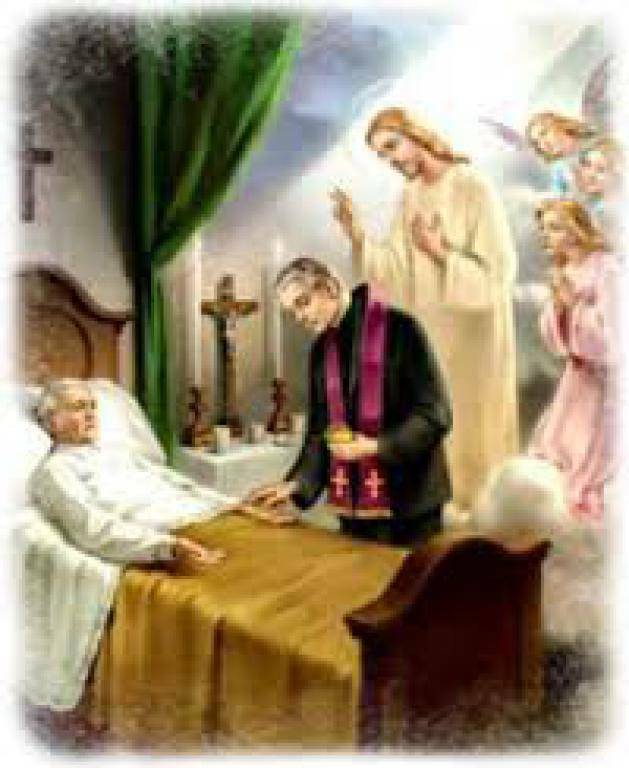 Visitation of the Sick: This ministry is to visit the homes of parishioners who are home bound due to sickness or mobility. These visits are to share the Gospel, give them the Eucharist, and help them to feel a part of our parish community. If the visitations are to be a long-term possibility, any concerns for the welfare of the homebound should be communicated to the pastor. Trained Extraordinary Ministers of the Eucharist have a pyx, a copy of Communion of the Sick, Liturgical Press, and transportation can regularly visit after the attended weekend Mass. Homebound lists are generated by phone calls made to the Rectory, in response to reminders in the bulletin, and by word of mouth to our pastor by neighbors, friends, and/or relatives. For more information, please contact Father Karl at the Rectory or Deacon Larry Eschbach.